In comparison to many different strains, the traditional Indonesian kratom (indo Kratom)has a very unique set of effects which make it one of the most desired strains. While Indo kratom effects can vary depending on the season, the plant, and vein colors, there are certainly some common characteristics. Lets Vape & Smoke Shop KC Carry O.P.M.S Kratom Powder also. O.P.M.S. stands for organically purified mitragyna speciosa. OPMS is a leading brand of Kratom extract capsules and tinctures. This brand is revered as one of the strongest available due to its proprietary extraction method. OPMS means organically purified mitragyna speciosa. As its name suggests, OPMS Kratom boasts the most scientifically technological and accurate extraction of pure kratom in its products. Maeng Da is known to be the most mentally energizing strain of kratom and this product delivers potent 600mg capsules at a competitive price point. Bali Gold Maeng Da comes as 500mg capsules in packs of 20 and 100. From customer feedback we can conclude that Bali Gold Maeng Da Capsules are indeed a good choice for maeng da kratom. 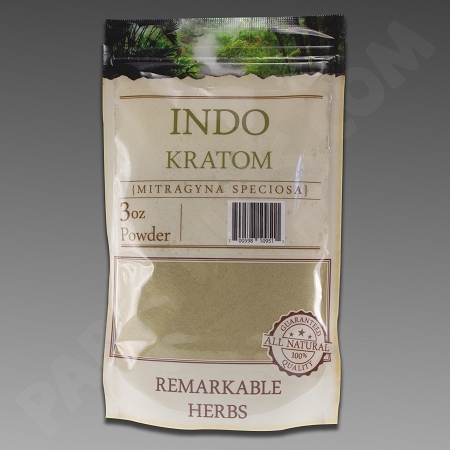 Lucky Kratom, is a brand of Lucky Botanicals, which provides packaged Mitragyna speciosa products imported directly from their source in Indonesia. Herbal K is the most natural, quality infused kratom brand we sell at Lets Vape & Smoke Shop and remains a customer favorite. As Our highest value kratom brand, Herbal K offers 28g of a 100% natural red and green bali mix at an affordable price. Straight out of the jungles of Borneo, comes this relaxing strain of Bali. Sold in 30g packages, this premium brand of kratom offers quality, potent kratom in an easy to mix powder. Experience Botanicals Is an established company offering high quality Maeng Da and Bali Kratom capsules. The Experience package comes in 28 gram bottles with 6 servings at 4.55 g per serving. Kratom Review. What is Kratom, How to use for Pain relieve & more..